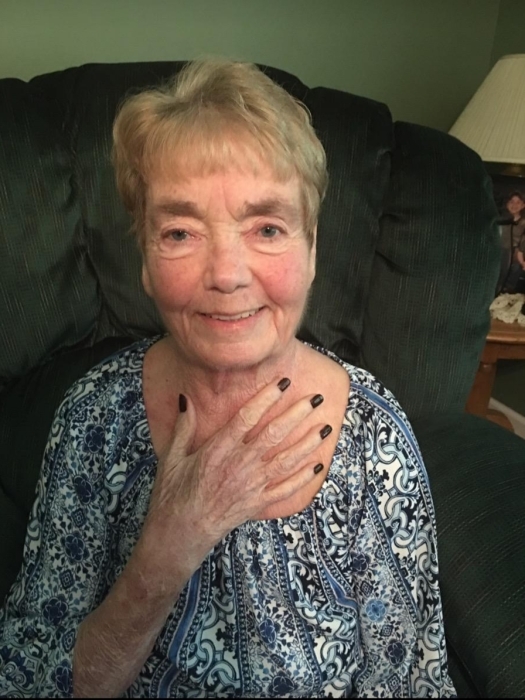 Juanita Marie (Winningham) Lee, age 76, of Star Point East Road in Byrdstown, TN, passed away on Friday, April 5, 2019 at Livingston Regional Hospital. She was born Feb. 16, 1943 in the Robbinstown Community of Pickett Co.,TN to Lloyd and Attle Lee (Wright) Winningham. Juanita was a member of the Wolf River United Baptist Church, Homemaker and past Business Owner. She was preceded in death by her Parents: Lloyd and Attle Winningham; Husband: Jimmy Ray Lee; (1) Brother: Robert L. Winningham. Funeral Services will be held Sunday, April 7, 2019 at 2:00 P.M. from the Brown Funeral Chapel with Bro. Donnie Shelley, Bro. Rick Cross and Leslie Reeder will be speaking. Burial will be in the Lovelady- Sims Cemetery. Memorial contributions may be made to the Lovelady- Sims Cemetery Fund in memory of Juanita Lee.